Labour Day Long Weekend Tailgate Party! 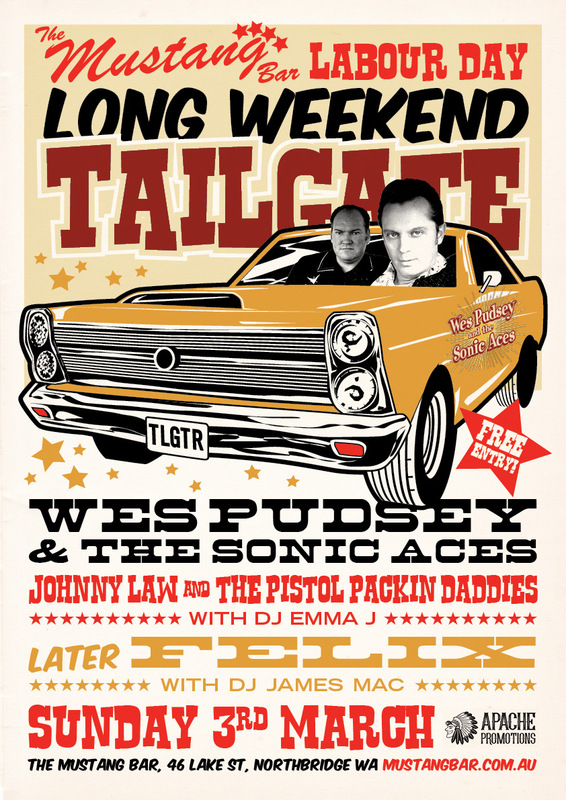 Johnny Law & the Pistol Packin’ Daddies PLUS Wes Pudsey & the Sonic Aces all the way over from the East Coast thanks to Apache Promotions Australia & DJ Emma J on the decks. 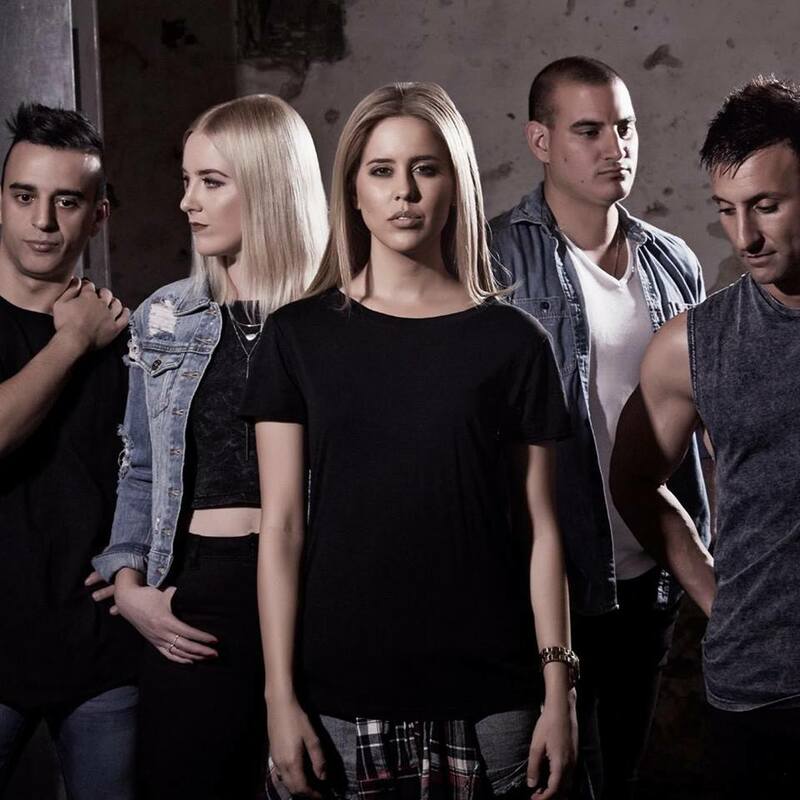 Music starts from 6pm with Free Entry all night as usual, our American Style Diner is open from 6pm – 9pm serving a variety of burgers, hot dogs, nachos & more at $9.90 each. For the late party animals Felix WA will be hitting the stage to keep you dancing till the wee hours with DJ James MacArthur.